I wish to suggest that you call upon the appropriate vibration of 1st Ray Light to penetrate your soul assisting your soul in bringing its Divine Plan and the Divine Will of the Creator into your physical form upon the Earth. Imagine the red light of the 1st Ray flowing into your heart chakra and higher heart chakra. Imagine, sense or acknowledge that this creates the most beautiful jewel of red light which is filled with such depth of knowledge and power. The 1st Ray of Light will further activate and awaken the Divine Plan of your soul, bringing it further into embodiment within your physical being and conscious mind. Within your soul exists the Universal Laws, these are akin to codes of light which allow and encourage each soul to experience the fullness of the Creator whether they are on the Earth or within the Universe of the Creator. The Universal Laws encourage all to exist in harmony and unity together, to share only the truth of the Creator, to be a creative expression and instigator of the Creator, to expand to all that is the Creator and much more. The more your soul is embodied within your physical body, the more you will naturally access and become the Universal Laws. They are not guideline or rules. Instead, they simply express numerous states of Creator experience, awakening and synthesis within your being and spiritual evolution. Your soul is currently accessing the Universal Laws it holds within its essence and aligning these Universal Laws with your entire physical form, including your emotions and mind. Not only will this create heightened states of Creator awareness it will also create reprograming, rejuvenation and greater volumes of light within your being. 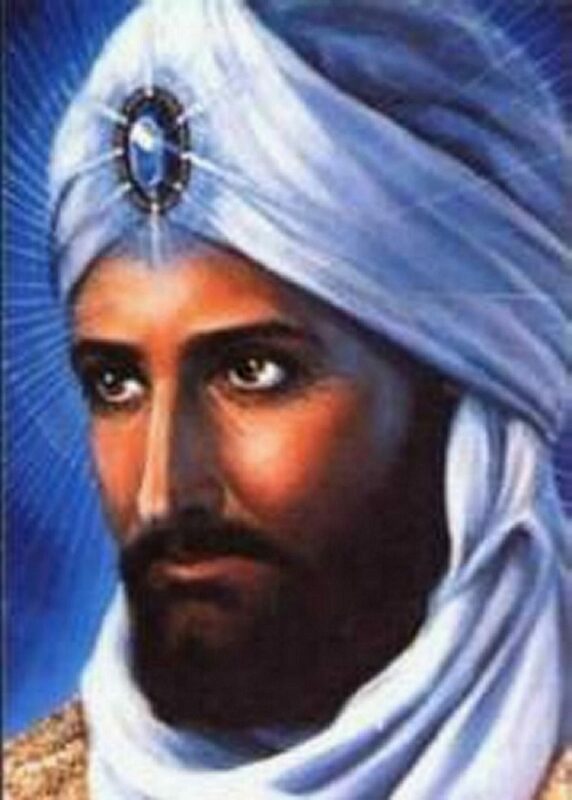 To support your soul, you can ask me, Master El Morya, or any Ascended Master of your choice to assist in rewiring, reconnecting and attuning the Universal Laws held within the essence of your soul with your entire physical body, including your emotional and mental body. To support your soul in grounding more fully into your physical form and reality while reprogramming your subconscious and conscious minds, your soul is calling upon numerous light bodies of wisdom and higher knowledge. From more advanced aspects of your soul and your soul group, your soul is drawing bodies of light filled with necessary wisdom, higher knowledge, enlightenment, inspiration and truth. These are akin to light capsules of knowledge from your higher self that synthesises and merge with your entire being. Each light body of wisdom called forth by your soul supports your soul in grounding more fully as with each synthesis your physical body raises in energetic vibration and light frequency. It also instigates a deep clearing process within your subconscious and conscious minds allowing for numerous fears, limitations and illusions to be cast aside. To support your soul and your entire being in integrating the light bodies of wisdom from higher aspects of your soul and soul group you can take a few moments in your day to call upon the cleansing light of your soul to purify your entire being. Then ask your soul to bring forth to you the necessary light bodies of wisdom which require to be synthesised with your being to enhance the presence of your soul. You may see, sense or acknowledge the presence of the light bodies around you, which are a higher aspect of your being. When you feel ready, simply allow yourself to focus on being open to receive. Relax your entire being, feel as if you are unfolding every part of your being in order to receive powerful vibrations of light and wisdom. The more you relax, the more you receive, and the more you allow the synthesis process to take place naturally and easily. This is all that is required. You may experience your body being filled with bright light and your mind experiencing a greater freedom and expansion. This process can be achieved daily or once a week, whichever feels most appropriate. It is a beautiful way of liberating your entire being including your soul while creating a deeper connection to self and the Creator. To support its further embodiment within your being, your soul is downloading the pure and advanced light frequencies of the Cosmic Level, anchoring these beams of light into your entire being, especially your physical body. These Cosmic Light Frequencies act as gentle pulsations to awaken light, codes and templates already present within your physical body and energy bodies. Your soul is using cosmic light frequencies to almost jolt your entire being into awakening to the presence of the Creator within and around you. It is a process of awakening your inner remembrance. It is important to be aware that this is most likely to take place when you are in your sleep state as your physical and energetic bodies are most receptive at this time and it will not alarm your conscious mind. If you do wake from your sleep state or relaxation with feelings of pulsations or jolts of energy flowing through you, simply acknowledge that your soul is in a process of awakening your being to aid further synthesis with your soul. 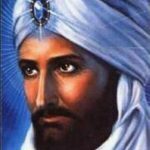 Then call upon me, Master El Morya, your guides or an Ascended Master of your choosing to lend their energy and support to you, enhancing your comfort during this awakening process. You may have noticed that your soul is inviting you more and more to trust yourself, in doing so it is asking your ego to trust in your soul. This is a very valuable transition, because it doesn’t matter how focused you are upon your spiritual evolution if you cannot trust both your ego and your soul, and are unable to decipher between your ego and your soul, you will not be able to fully embody your soul and higher aspects at a physical level. A simple and valuable way to distinguish between your ego and soul is to ask yourself when observing your thoughts, emotions and actions whether they are born from fear, separation and limitations or love, peace and expansion. Your soul always wishes to create, instigate and experience love, peace and expansion. Sometimes your soul may challenge you. However, the outcome will always be fulfilling, liberating and awakening. My communication with you today is simply to remind you that your soul is assisting and guiding its further integration with your entire being with every moment, by guiding beautiful steps of awakening and drawing upon benevolent tools from the universe of the Creator.